Market Your Business, Improve Your Sales, and GROW! 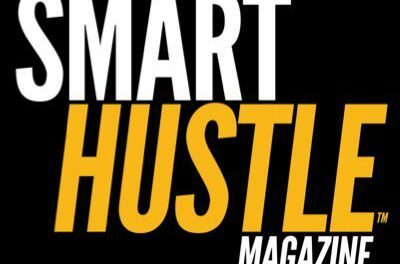 Sales and marketing are two of the biggest concerns for small business owners, and admittedly these are two of our favorite topics to cover over on Smart Hustle. 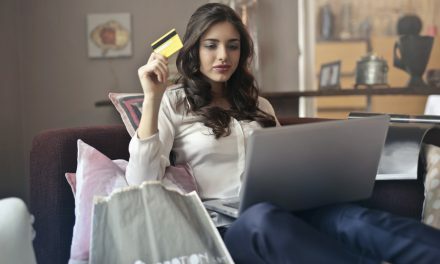 In this week’s Recap, we’re sharing some of the best marketing and sales articles recently published that are sure to give you new strategies to think about – Snapchat ads, pitching to the media, negotiation skills training for your sales team, and clever growth hacks used by the most successful startups. If you’re looking to market your business and boost your sales, check out our stories below. If millennials are your target market, you probably know about Snapchat by now. This social media platform is a hit among 18-34-year-olds, who use the platform to share pictures and videos. Snapchat has offered various advertising options for a while now, but on June 13th, they announced a brand new option that shows promise for reaching the millennial market. This article explains your new Snapchat advertising option, and also presents an infographic full of tips on how you can use Snapchat to market your business (both organically and paid). Another way to market your business is to get coverage in the media. Although small business owners typically don’t have the budget to hire a PR person, the DIY strategy can work when executed properly. 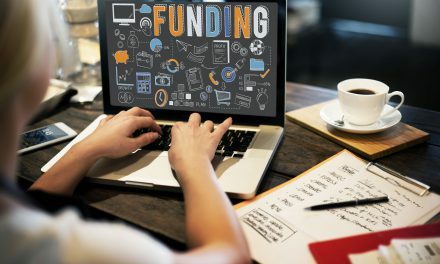 This article shares tips on how to pitch the media, including where to pitch as well as the length and timing of your pitch. Sales are the most important aspect of building a successful business. Think about it – no matter how great your marketing is, you won’t get very far if your sales team can’t seal the deal. In the days of fierce competition, your sales team must be able to build a strong argument for your product and service, but they also must be prepared to negotiate the final terms and price. 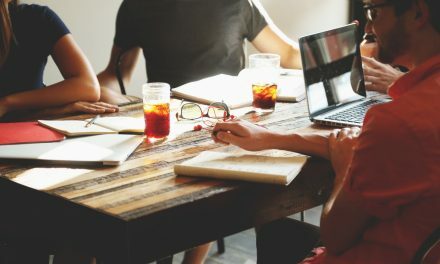 This article presents six reasons why you should provide negotiation skills training to your sales team to set them up for success. Growth hacking refers to a wide range of activities spread across marketing, sales, programming, and design that help a business grow FAST. Taking examples from successful startups like Apple, Google, Dropbox, Pinterest and more, this article shows you how you can also use growth hacks like referrals, email signatures, communities, piggybacking and more in your small business. What do you say – are you ready to market your business and bring your sales to the next level? 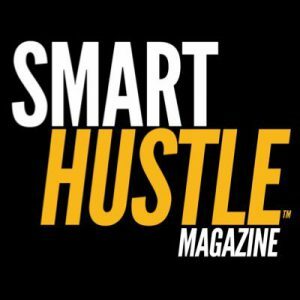 Get guidance in the articles above and for more ideas and inspiration visit SmartHustle.com. PreviousCanva Presentations Launches. Is It Time To Ditch Microsoft PowerPoint?